The challenge was discussed here has been going for 7 weeks. On the 31st August 2015 it ended at midnight. Mappers all went to bed, early for once…. wondering if their score was high enough to rise a place or two. Of course the prize for 10 lucky mappers is a gorgeous smartphone, pre-loaded with several useful mapping apps with help from Eduardo, Peter and Jan from Mapillary. What a roller-coaster ride it was for the last few weeks. Positions changed on a daily basis. 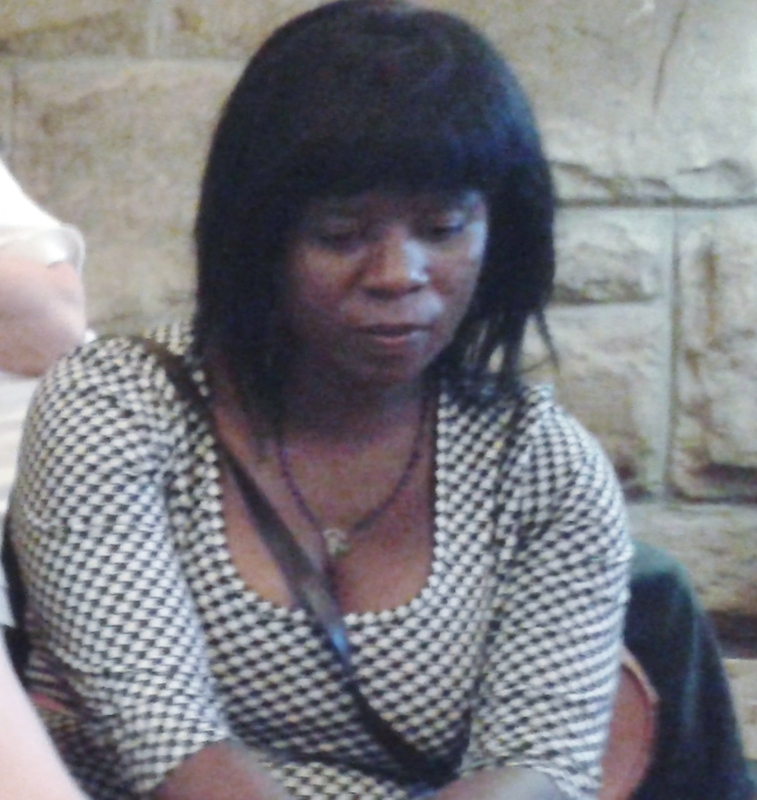 Mappers engaged in banter in English and Sesotho. Generally the good spirits were wrapped in encouragement, for friends, for district loyalties and for people who were exciting us all by charging up the leaderboard. Very valuable exchanges took place between mappers trying to tether to the internet using their phones, or using HOTOSM task manager, or even how to draw circular huts (Mokhoros) or using the ford tag. All of this re-inforced previously learned OSM skills. 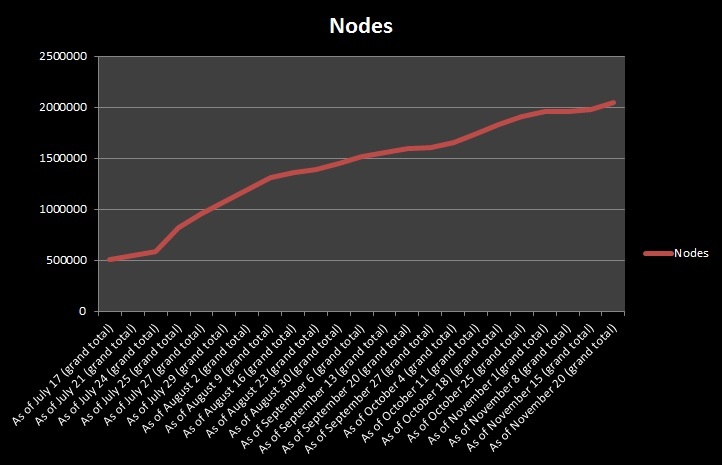 An average of 54,419 nodes were created by each tracked user. Twelve mappers exceeded this average. The end result of the competition is that there are 10 winners, who are seen here. 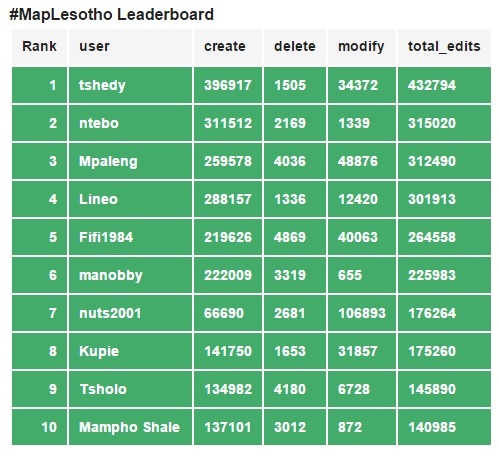 The Final table of the top 10 winners now makes a little Mapillary community in Lesotho who will eventually create a free-of copyright resource used to assist with accurate mapping. Huge lessons were learned from this phase of #MapLesotho. One is that OSM can be gamified. A second is that mobile phones are a reliable, and now affordable source of internet connection. 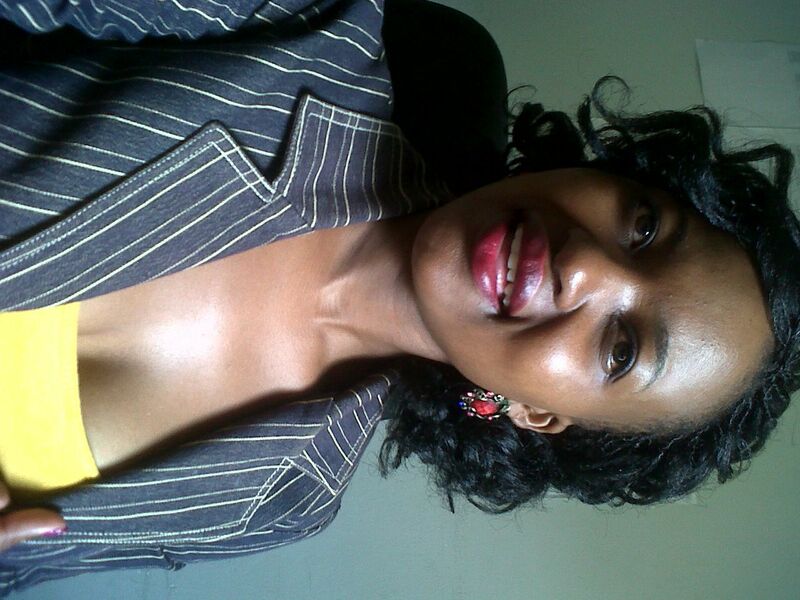 Third is that Basotho Assistant Area Planners are capable of mapping (on average) 1,000 nodes per day. 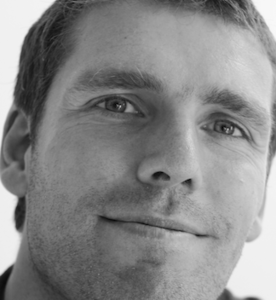 A fourth is that as mapping increases so does the quality of mapping. Fifthly, a critical mass of people mapping creates a community effect, people who are also mapping but not with winning the challenge as as target. 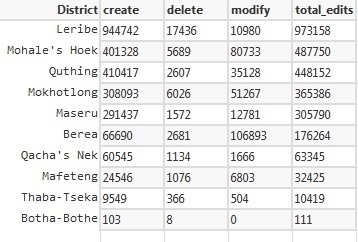 Lastly, not all districts in Lesotho are created equal in terms of their enthusiasm to participate in #MapLesotho. 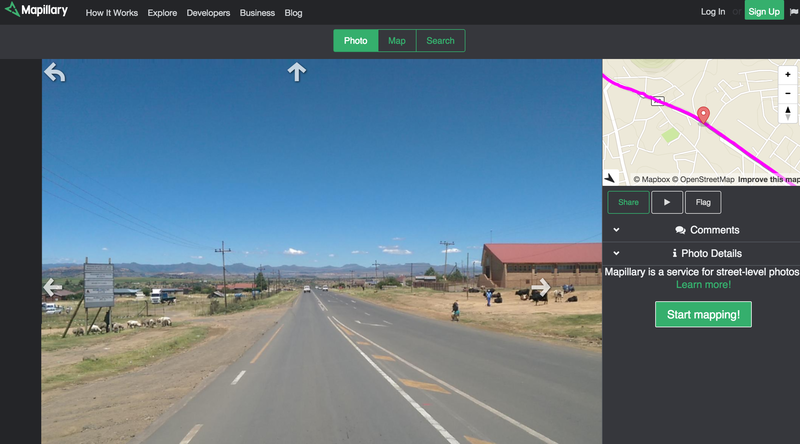 Finally, on behalf of all judges, contestants and OSM enthusiasts I want to thank Mapillary for supporting this initiative through sponsorship of this phase and the use of their wonderful free resources to help #MapLesotho in the future. And on behalf of our sponsors I want to congratulate all those who took part. Now, instead of monitoring use, animating new users, and I myself can get back to mapping as DeBigC. Last February was the first time our partners from Fingal County Council in Ireland introduced OSM as a tool for spatial planners. We can see a direct benefit of the spatial data being added by #MapLesotho each and every day. OSM is used to plot information on the map for streets, sewer lines property boundaries electric, ambulance and fire extinguishers utility lines, parking spaces. Having data of this type makes it possible to carryout diverse tasks in planning; be it extension of road networks etc. OSM helps to map the situation as it is on the ground at the same time updating of maps is easier. 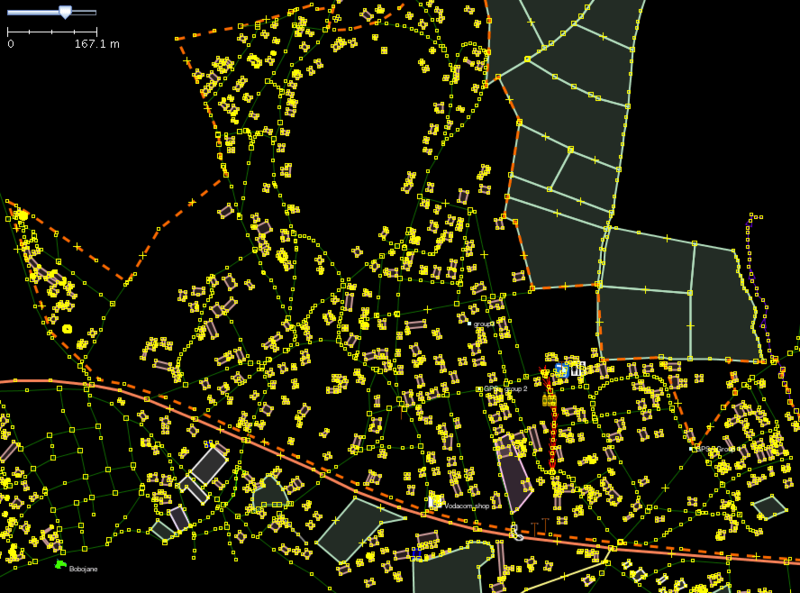 My first hand experience with using OSM was in February.As a planner in order to make a village layout, a number of factors are considered. One being the direction of growth the development is taking. Using osm makes it easier to decide where plans for for new development could be made as data on osm is accessible and up to date since it can be updated from time to time to incorporate new developments. OSM to me is an essential planning tool. Mazenod for example, not much development was depicted of the map but now after Osm there is so much change. I have also seen it is possible to map any area, no local knowledge is required except here and there for description of land uses. 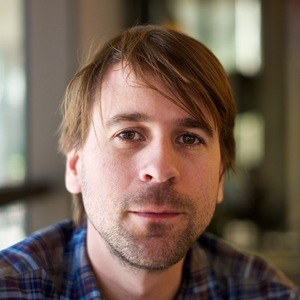 Compared to other options in the past openstreetmap is free and has a more frequent update cycle (always being updated). Planners in other countries are relying on it, and we think we should start to do the same. Would you like to help us finish mapping Lesotho? We are currently at 76% complete. Join in today and map a tile from our mapping task. All you need is a web browser and some time!